Through this book you will learn how to use one of the most powerful System Administrators and DevOps tools. This book is a fruit of long hours of work and self-learning. 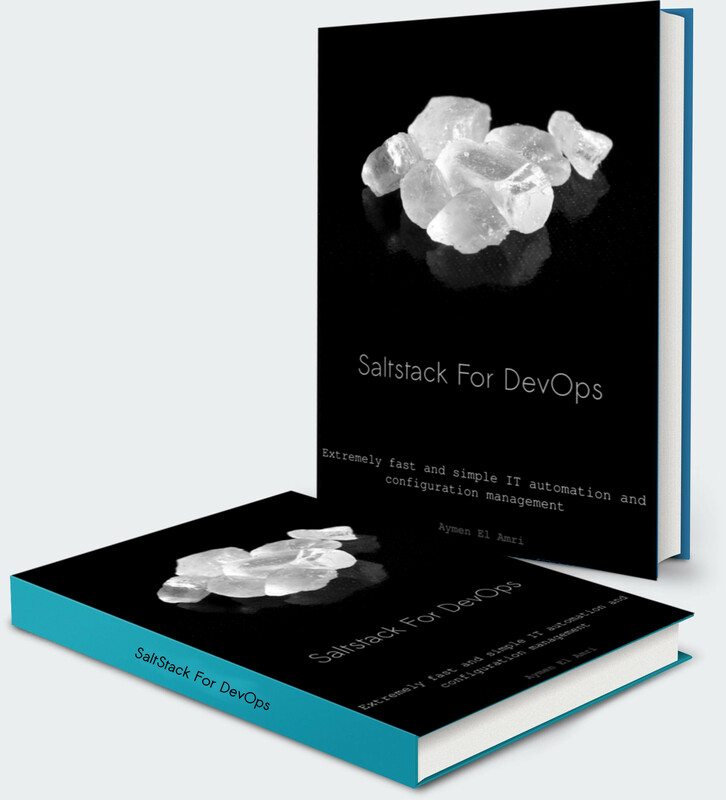 Through this book, it's your turn to discover Saltstack; I will be your guide. Real world examples: installation and configuration of Apache web server, creating your own private storage cloud (SaltStack + Vagrant + OwnCloud), monitoring minions, scheduling monitoring tasks, automating WordPress / LAMP installation and configuration. Does this book include real cases and examples ? 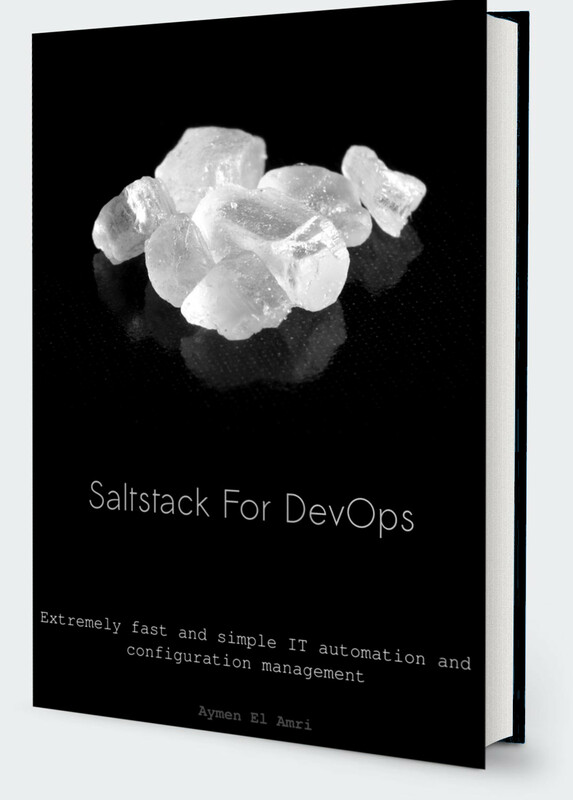 I'd like to tell you that you're doing an excellent job with this book.I've read all your posts related with Salt, and all of them are very easy to understand for people that are beginners with these tools. .. I haven't found enough resources online to learn Salt, but this book was a good way for me to learn many things .. I don't have a good english, but I was able to learn Salt. He worked on web development, system engineering, infrastructure & architecture for companies and startups. 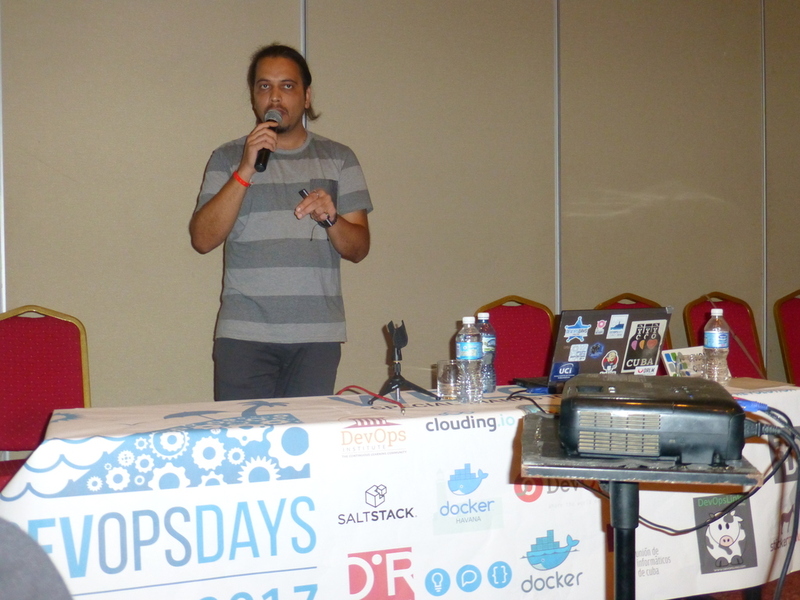 He is interested in Docker, Cloud Computing, the DevOps philosophy, the lean programming and the tools/methodologies..
Saltstack For DevOps by Aymen El Amri © 2017-, eralabs.